Anderson, R. & Bryan, M.D. (2014). 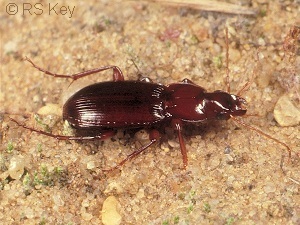 Platyderus depressus (Audinet-Serville) and Trechus subnotatus Dejean (Carabidae) re-found in Ireland. The Coleopterist 23(1): 10.